Estate and vineyard location: From the vineyards with the best exposition in central Tuscany. Remole 2013 is a purple-red color, bright and intense. The nose offers fruity notes of raspberry and blackberry, followed by spicy hints of black pepper and anise. The finish is delicately balsamic with eucalyptus and mint. 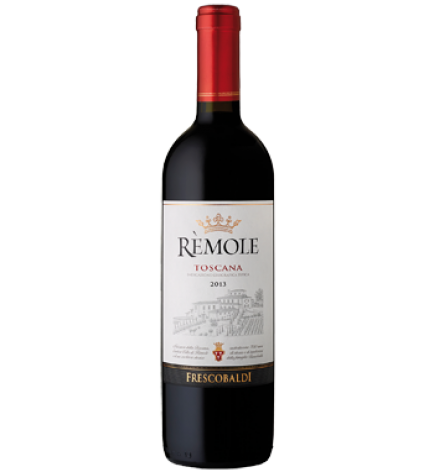 Once again, this latest vintage confirms Remole as an elegant wine with lovely fullness and long persistence. A classic, extremely versatile, everyday wine that pairs well with cured meats that aren’t overly spicy and flavourful dishes such as pasta with a lightly spicy amatriciana ragù.